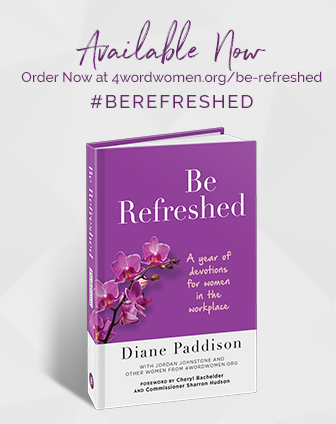 4word provides women in the workplace a platform to build authentic relationships with other professional women with faith. We share and discuss our passions in our careers, relationships, and faith – all in one place. Come enjoy fellowship and meaningful conversations with us and learn more about the 4word: Austin community! This small group meets the third Thursday of each month from 11:45AM-1:00PM at Pathwise Financial Group on Spicewood Springs Road. Bring your lunch and join us in a study of Working Women of the Bible, Timeless Mentors for Modern Women. You may purchase a copy here. Chapters are stand-alone and you may jump in at any time!